This is the moment Dota fans have all been waiting for. 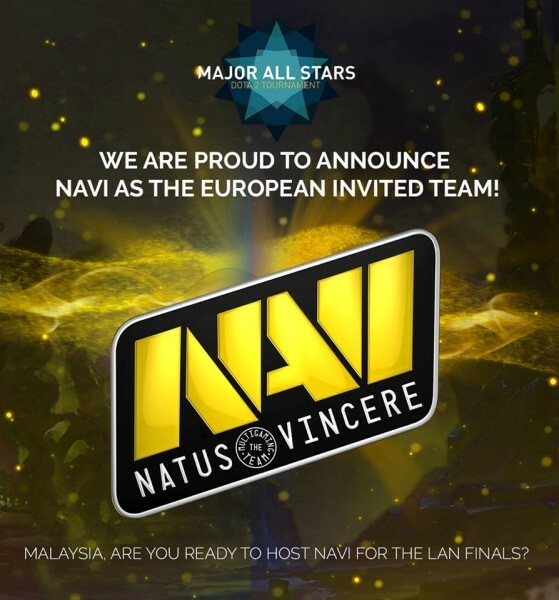 Natus Vincere a.k.a Na’Vi has been announced as the team directly invited to the Major All Stars Dota 2 Tournament LAN finals. The event will take place from the 20-22 March 2015 at Stadium Malawati, Shah Alam. 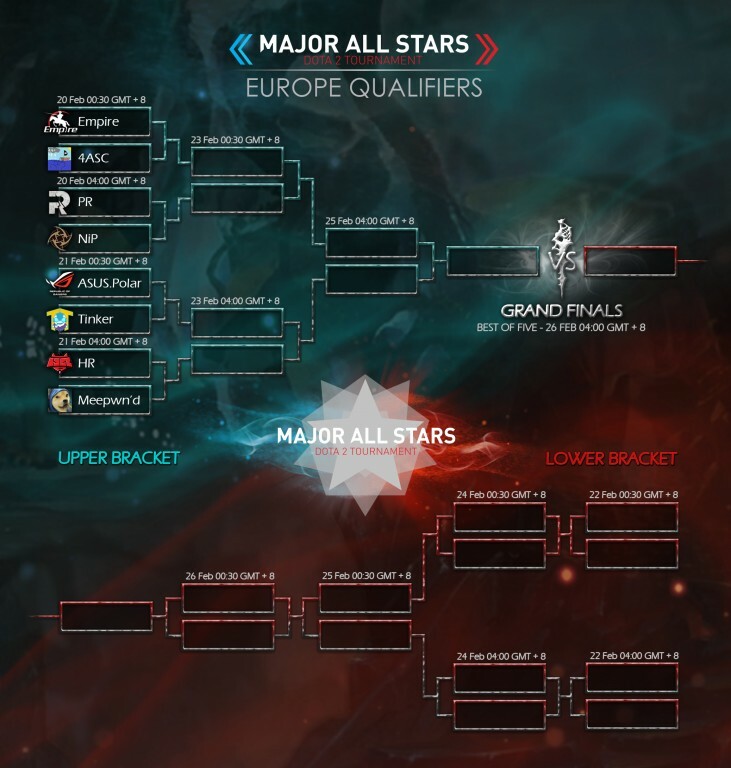 Fallout Gaming has also revealed the European qualifier teams and their match schedules. Fans will have the opportunity to see Dota 2 superstars such as Dendi, XBOCT, and Funn1k in action on our very own Malaysian soil. Not to mention meet the new team captain Goblak and former Team Empire member, VANSKOR. Information on the European qualifier matches has also been revealed. Round one begins on the 20 February as eight teams go head to head in a best of three series with the losing team dropping to the lower bracket. The finals for the European qualifiers will be happening on the 26 February, and the tournament format will be a best of five series. Winners from the upper bracket and lower bracket will then face off at the finals, and the victor will earn themselves an official invite to the LAN finals. Ticket sales (and freebies) will begin soon and those interested in going can get more information here. Meanwhile, fans can start brushing up on their Dota 2 knowledge to get ready for the largest Dota 2 Tournament in South East Asia, kicking off at Stadium Malawati, Shah Alam. Lowyat.NET is the official online media partner of the Major All Stars Dota 2 tournament.